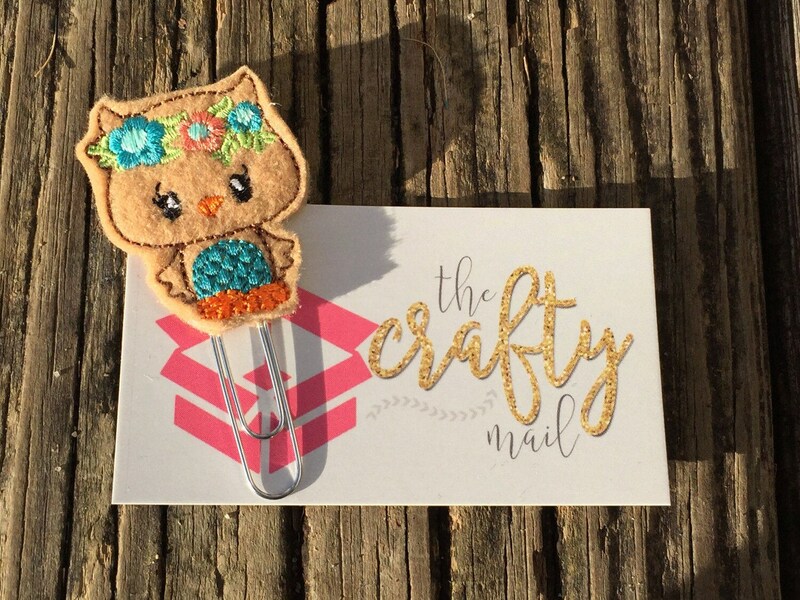 Large paper clip with luau owl embellishment. This is one of the most adorable paper clips I have ever seen. The quality is awesome! I absolutely love it!